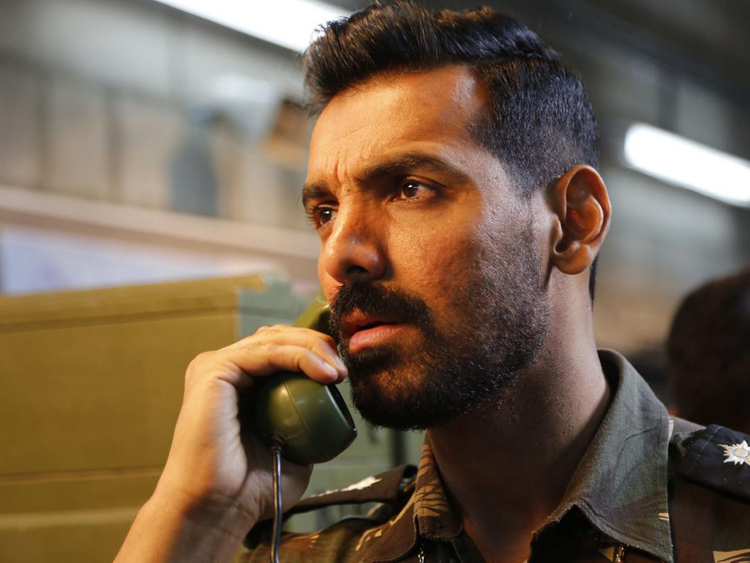 Bollywood is riding on a high tide of films with nationalistic themes and John Abraham, who plays a spy in thriller ‘Romeo Akbar Walter’ or ‘RAW’, says there’s a fine line between patriotism and jingoism. “Patriotism is something that you must feel in your heart, and you project it in a certain sensitive, credible, sensible and responsible way in your storytelling. Jingoism is when you wear that on your sleeve. I think there may be some films that may go over the top in trying to be opportunistic,” Abraham said. ‘Uri: The Surgical Strike’, ‘Raazi’, ‘Manikarnika: The Queen of Jhansi’ and ‘Kesari’ have turned out to be successful in recent times. Abraham’s own ‘Parmanu: The Story of Pokhran’ was a narrative around India’s 1998 nuclear tests. ‘RAW’, out now in the UAE, talks about a common man who turns into a spy, while Abraham’s upcoming ‘Batla House’ traces the story of the shootout between a seven-member Delhi Police Special Cell team and suspected Indian terrorists allegedly involved in the September 13, 2008 serial blasts in Delhi. The actor cited Hollywood’s example, saying how films like ‘Lone Survivor’ and ‘13 Hours: The Secret Soldiers of Benghazi’ have worked wonders. “I think we have graduated from the ‘Border’ and ‘LOC Kargil’ days to a different style of screenplay that the audience would perhaps find palatable. The audience is also very smart. They know the difference between jingoism and patriotism. So, the minute they will see something jingoistic, they will say, ‘Listen, drop this. We don’t want this’,” Abraham said. “When I did ‘Madras Cafe’, it was because I was very impacted by [late Indian Prime Minister] Rajiv Gandhi’s death. I did ‘Parmanu...’ because it was a story that stayed with me for the longest period of time and I [wondered why] the youngsters in India do not know what happened in Pokhran. When I am doing ‘RAW’, it’s another side of our defence forces that I want to show to everyone out here, and if I do a ‘Batla House’, it’s a very sensitive space. “‘Batla House’ is perhaps the most contentious subject in India... So, I am actually attempting something where I know the probability of failure is high, but the probability of success is even higher,” he added. 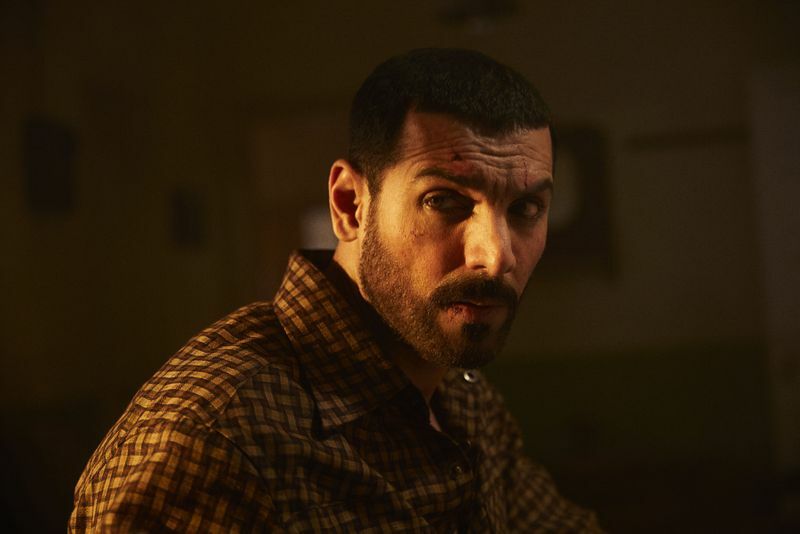 Director Robbie Grewal’s ‘RAW’ is set against the backdrop of the 1971 India-Pakistan war, coming at a time when tensions are high between the two countries following the recent Pulwama attack that resulted in the death of Indian army personnel. “I wish this film wasn’t topical at this time because it’s at the cost of these 40-plus lives of our soldiers that we lost. So, given an option, I would have rather prayed for the lives of our soldiers than have a film that’s opportunistic, simply putting it. But the case is such that we made this film over a year ago and we had no idea things would pan out this way,” he added. ‘Romeo Akbar Walter’ is out now in the UAE.